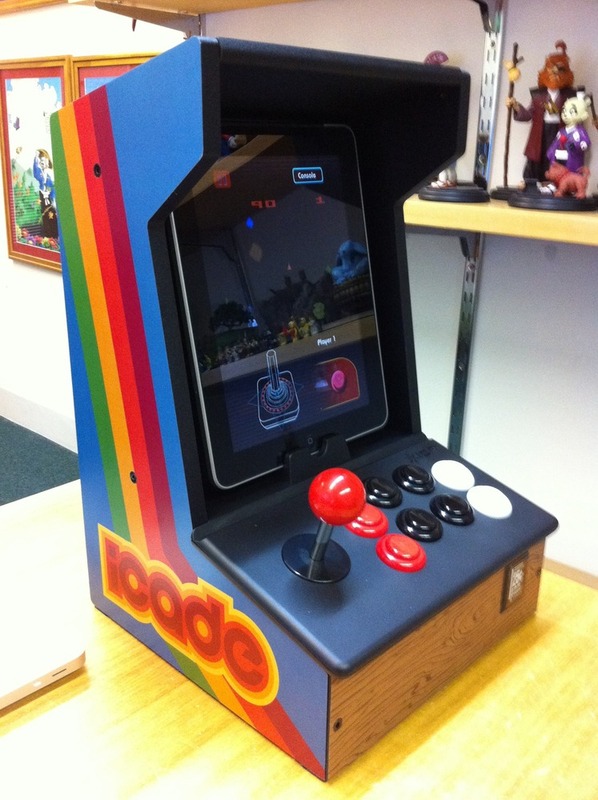 Just received the iCade enclosure for the iPad from thinkgeek.com. In essence it’s an external joystick + buttons connected to the iPad via bluetooth. Only one app, Atari Greatest hits supports it at the moment, but more games will be forthcoming soon. Rating: 9/10 – the only downside is it could provide better physical support for the iPad itself, it’s a bit loose. 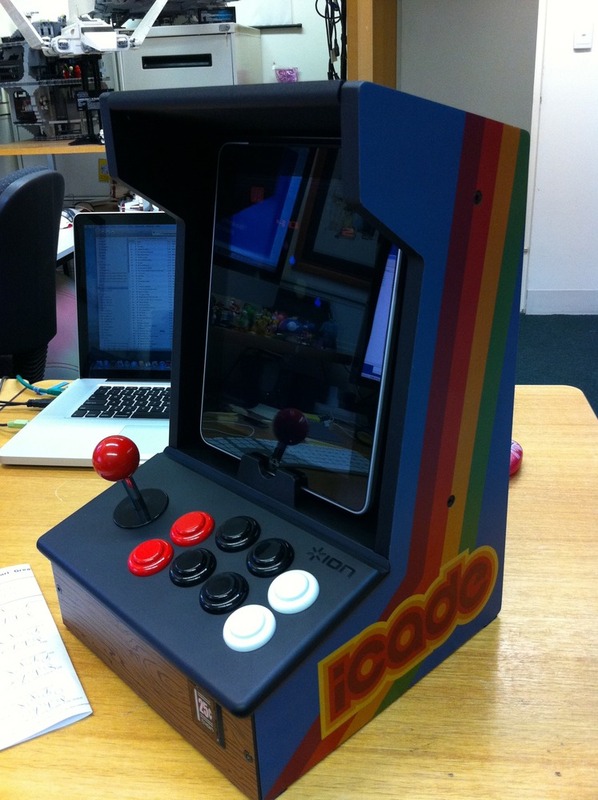 As a desktop arcade system it’s brilliant!